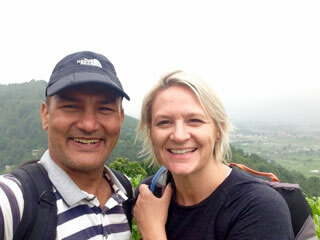 Nepal is the birth place of Buddha. It is the land where many Rishis (saints, holy person) did deep penance on the Himalayas, caves, deep forests. So that many holy books about Yoga, Meditation are written. Shiva, the supreme god in Hinduism is said to have meditated in Kailash mountain and settled in Pashupatinath Temple in Kathmandu. It is land of many myths, legends and stories about gods and goddesses. 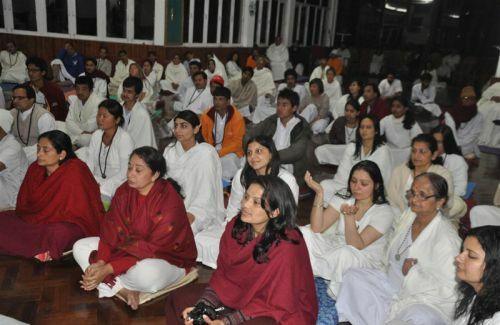 Though these may be mythical but there is scientific reasons in all meditation techniques.Those who are interested to attain spiritual knowledge, peace and tranquility in mind , may come Nepal as one of the MUST-DO destination. 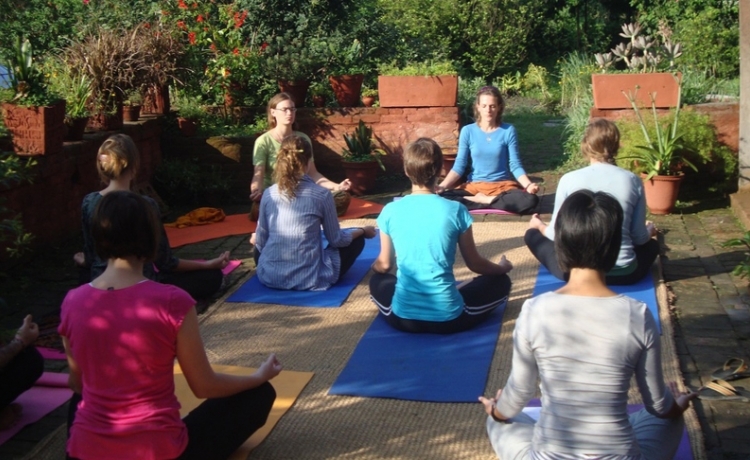 Himkala Adventure has more experiencing conducting such tours with meditation. Members of it have already been in such courses and they can well inform you about the course that fit you. We can prepare itinerary for your spiritual journey as per your time constraints, budget.